The deleted scenes on the Captain America DVD/Blu-ray show some unfinished ones set in Culross which is standing in for a Norwegian town. 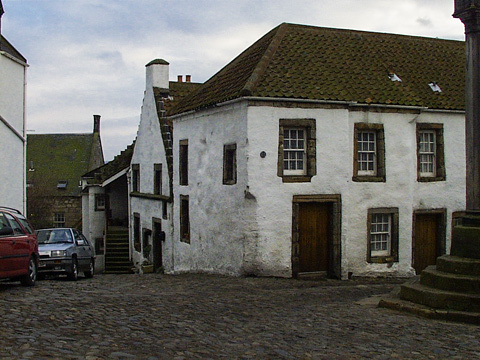 Most of the views of Culross are around the stone cross at the small square at the junction of Back Causeway, Mid Causeway and Tannhouse Brae. 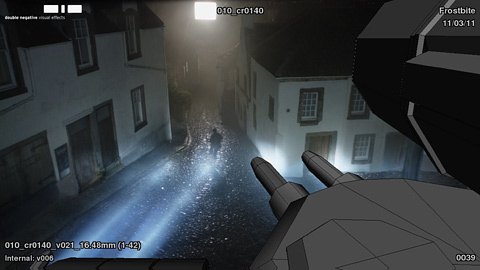 The giant german tank chases someone past the doorway where Alan Breck Stuart is seen entering in the movie Kidnapped.